Vehicle registration has increased 8.5 per cent to 1,565,150 in January, from 1,442,514 units in December 2018. This has been mainly due to an uptick in passenger vehicle registrations, even as the commercial vehicle registration was flat. Passenger vehicle sales reported nearly 33.97 per cent growth, which is almost double compared to the past. 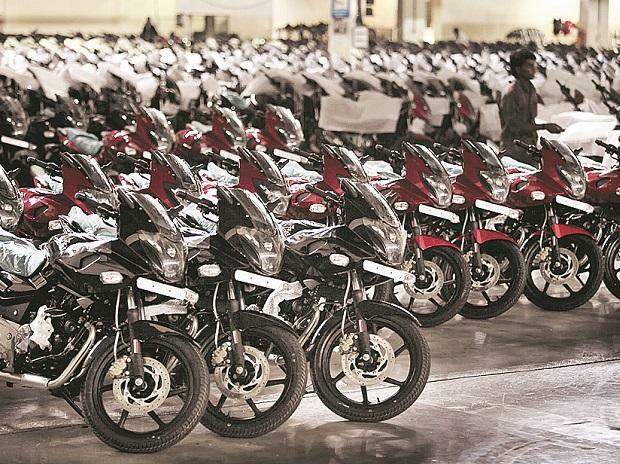 The worrying part is registration of two-wheeler numbers, the bread and butter for a major chunk of dealers, which has been facing pressure due to an increase in inventory levels. The two-wheeler and three-wheeler registrations have grown 4.25 per cent and 11.86 per cent respectively, according to the Federation of Automobile Dealers Associations (FADA).